Complimentary Real Estate Expo & Mixer! REAL ESTATE EXPO & NETWORKING MIXER! 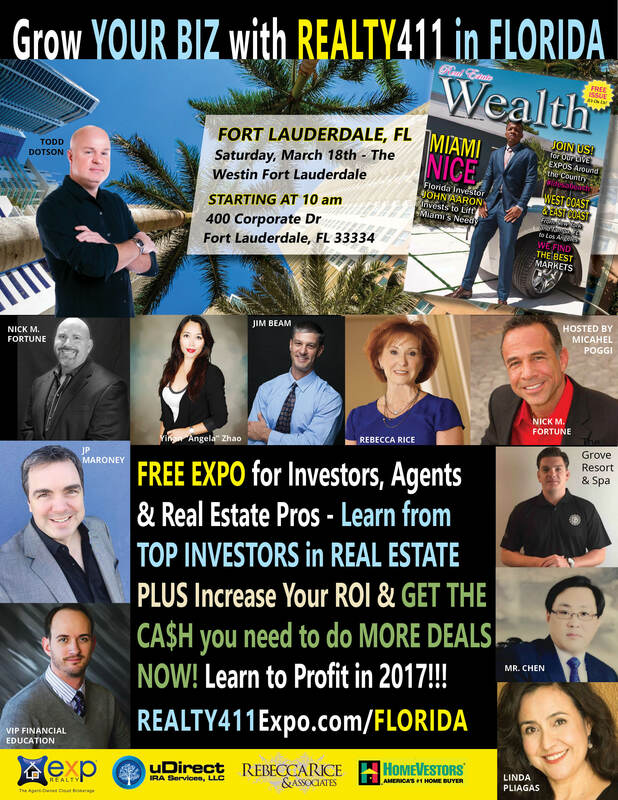 We want this Florida Real Estate Beach Expo to EXPAND YOUR MIND and help you achieve success. Have you started to accomplish some goals for 2017? We want to make sure you do! NON-Stop Tips for Real Estate Success ~ Make 2017Your Year! Michael Poggi is a nationally recognized public speaker, established author, and professional investor, with nearly two decades of experience. Michael speaks on advanced wealth strategies and how to invest in Real Estate and Businesses the right way .He presents topics such as: house flipping, purchasing apartment buildings, and building new construction homes, development projects, purchasing vacant lots in fast growing areas and buying businesses in your IRA or your old 401K plan. 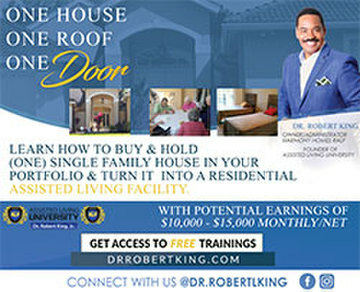 He teaches people how to make their IRA self-directed in the true sense, so you can use it for real estate. He also teaches people and mentors students on how to make their IRA cash flow monthly tax-free as well as how to invest properly. In addition, Michael is the president and founder of The Millionaires Investment Group, based in Ft. Lauderdale, Florida. There are 10,000 members of the Millionaires Investment Group and 2500 Active Investors. The Millionaires Investment Group holds a meeting on a monthly basis to network and partner on real estate ventures, and businesses. Michael’s company specializes in many aspects of commercial real estate, vacant land, development projects, new construction home projects and businesses. The group attracts top notch speakers from all around the country, who are featured monthly to provide additional education. Michael is often a featured guest on the Money Talk radio show. His company, Build Wealth with Land, LLC, is one of the largest land providers in the U.S., providing hundreds of vacant lots to investors and builders yearly. Michael has bought and sold over 1000 vacant lots and houses in the last 10 years, tax free. Nick Fortune is an inventor and intellectual creator for many asset protection and wealth strategy patents. Nick is an expert in evaluating complex macroeconomic legal issues and developing complex tax strategies for clients. He is a frequent guest on a variety of talk and news shows. Nick is the author of “The CPA Survival Guide” and the Founder of the elite business and investor forum entitled Hush Hush Secrets of the Ultra Wealthy. He’s Founder & CEO of Harbor City Capital, a global alternative investment group specializing in buying, building and monetizing digital assets. JP’s business group includes a collection of companies and joint ventures involved in publishing, software, media, training, consulting and internet commerce. He also serves as adviser and/or board member with several other companies. >>> Meet Linda Pliagas, publisher of Realty411 magazine, the longest-running real estate investment publication and national expo company. 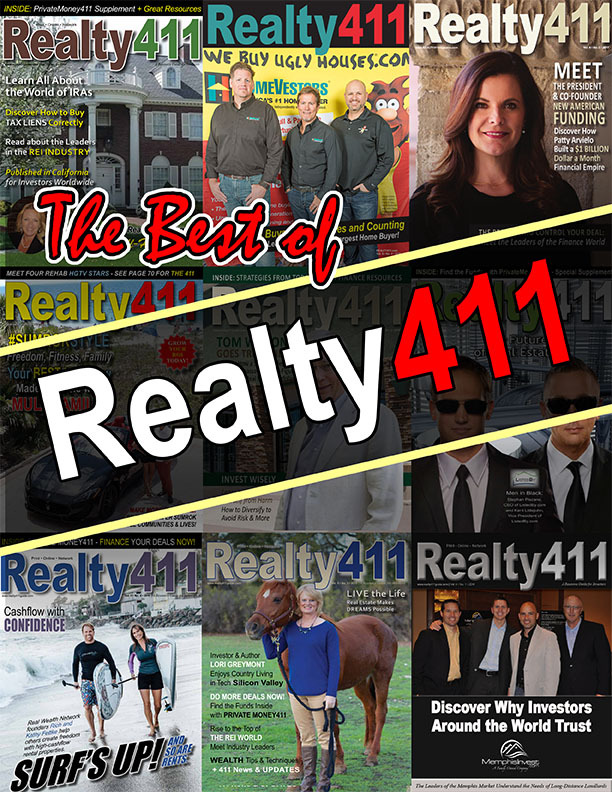 In business since 2007, Realty411 has helped thousands of investors expand their knowledge and connections with their complimentary magazines and events. Linda has been a real estate agent for 14 years and a landlord for over 20 years. Linda’s family also owns a luxury business restoring and selling fine watches and clocks. Her family also owns several other businesses in California. Joining Us from Our Texas: Todd Dotson! Todd Dotson of Arlington, Texas is the founder of TIER ONE Real Estate® and the Nation’s foremost authority on Getting In, Getting Out and Getting Paid. 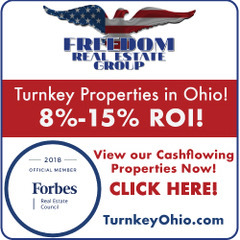 Todd brings a reality-based approach to the business of real estate investing with an emphasis on “buying and selling” to create immediate cash and a system for parlaying that into wealth. ENJOY A WONDERFUL BREAKFAST MIXER – GROW YOUR BUSINESS! WE PRODUCE EXPOS AROUND THE NATION! 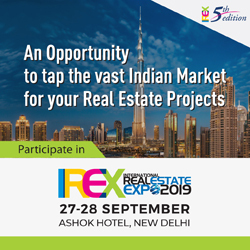 This is your chance to gain insight into the local real estate market as well as gain perspective of some of the top areas around the country to invest in. All guests receive TOP Investment publications. 1. Where can local investors acquire Private Funds and Hard Money Loans for Investing? 2. What are some Prime Areas to invest in the Local Market? 3. Where are Savvy Investors going to find top Cash Flow markets out of state? 4. What’s going on at the Local Courthouse and with the Foreclosure Market? 5. Who are the TOP brokers and agents in the local area and how can they help Investors find, secure and acquire those deals. 6. Discover about other Industry Events happening, which are important to attend – We promote specific important industry events where hundreds of like-minded individuals unite for networking. 7. 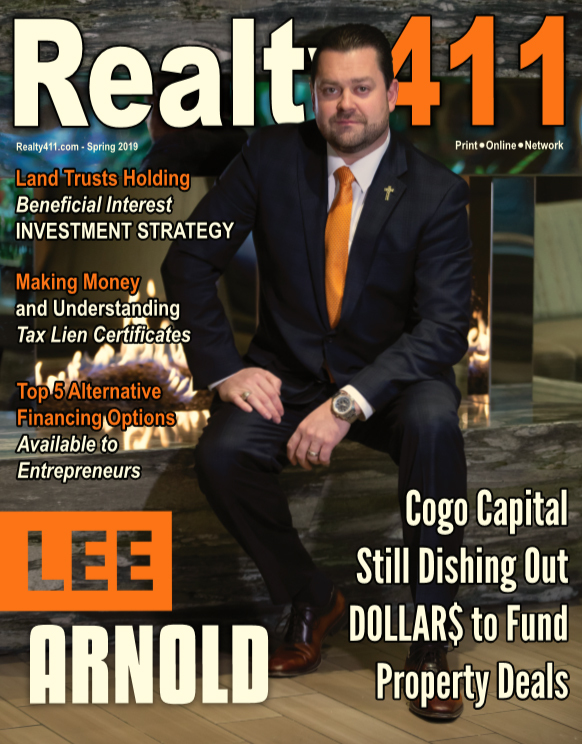 Meet the publisher of Realty411, who is an active real estate investor. Linda was able to pay her home off in Los Angeles by age 39 by buying and holding rental properties across the country. She is one of the most active proponents in the REI industry. Her publications reach tens of thousands of investors around the world. PLUS, MEET THE PUBLISHER AND COMPANY OWNER! Realty411 was founded in 2007 by Linda Pliagas, who is the Publisher/CEO. Linda has personally owned and managed 24 multifamily units and three single family homes simultaneously in five states — all by the age of 38. Linda has purchased single family homes, multifamily units, vacation rentals, probates, REOs and short sales. Linda Pliagas has worked simultaneously in media and real estate for the past 18 years. She holds a bachelor’s degree in print journalism from California State University, Long Beach. She was a recipient of the Bobit Magazine Scholarship for her accomplishment in publishing her first national magazine while still at CSULB. She also studied real estate, accounting and general studies at Santa Monica College. Linda has been an active landlord in California consecutively since the age of 25. In addition to her family’s ventures in real estate and media, they are alos owners of HRS Clocks (Horological Restoration Services) the oldest timepiece repair, restoration and sales shop in Santa Barbara County. HRS services a select client base of collectors and their company repairs some of the most valuable antique timepieces in existence. They serve a sophisticated clientele worldwide. LEARN ABOUT OUR PUBLICATIONS AND RECEIVE A FREE ISSUE!